Piracy has always been a problem for the video game industry, but it seems like things can get even worse than expected, judging from a recent report. 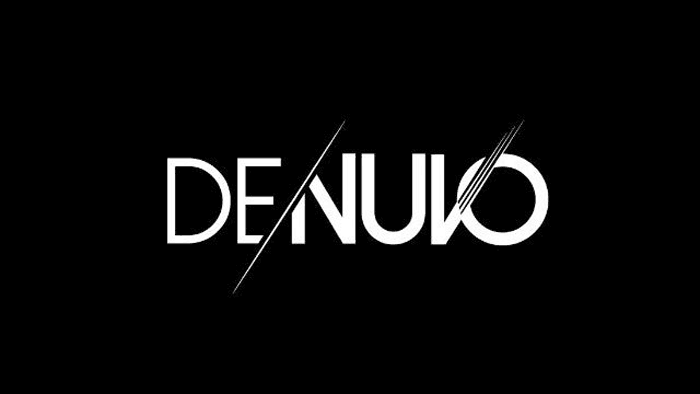 Denuvo owner Irdeto recently shared data regarding an unnamed AAA sports game which is not protected by any anti-piracy tech. The company tracked downloads of said title in the two weeks since release, detecting that the game has been downloaded illegally 355,664 times. Given the price of the game, the total potential loss amounts to $21,336,283. Irdeto rightly mentions “potential” losses, as it’s highly unlikely that all those who downloaded the game would have purchased it in the first place. Today’s statement falls in line with what has been said back in August by Denuvo Sales Director Elmar Fischer, who admitted that the main goal of the DRM is to protect the initial sales of a game. It’s a competition. For them, it’s really a sport and they are idolised. There is no manual effort needed [for games without Denuvo-like protection), they have more or less generic ways to crack it.